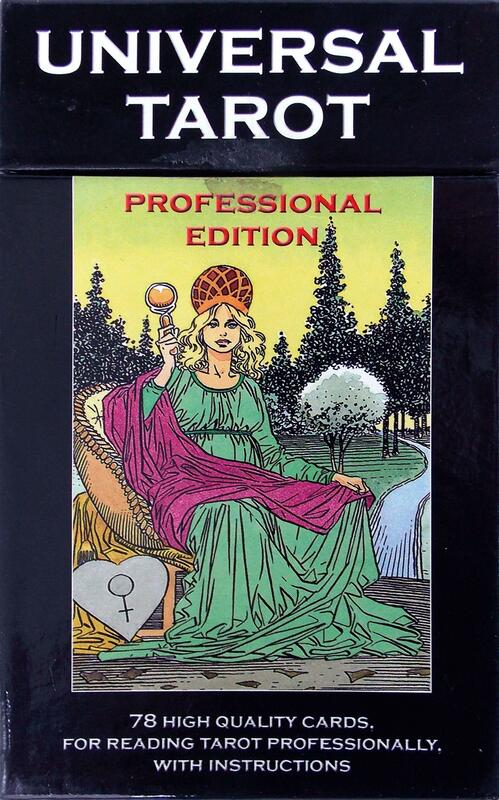 The Morgan Greer Tarot was created by Bill Greer and Lloyd Morgan (1979). The Morgan-Greer Tarot is a reworking of the Rider-Waite deck created in the 1970s. The cards are border-less, and the artwork has a lush, immediate feel, where the characters are shown in close-up. It's a good option for beginners.